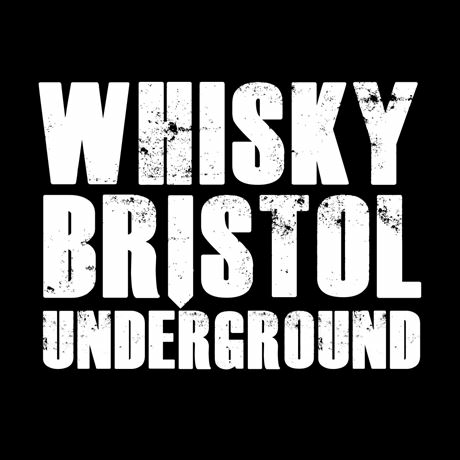 Whisky Bristol is set to bring you a dram-atically different whisky festival on 9 September 2017, taking place in one of Bristol's most exciting event spaces. General admission – £39.50 (plus fees). Entry to the festival and to try all the drams on taste. A 'Dream Dram' token, festival brochure, glass and bottle of water. VIP early admission – £75 (plus fees). All of the above plus early entry from 11am, an extra 'Dream Dram' token, choice of masterclass, festival whisky-minis pack amd entry to the after-party. Whisky buddies – £75 (plus fees). A general admission ticket for two people. 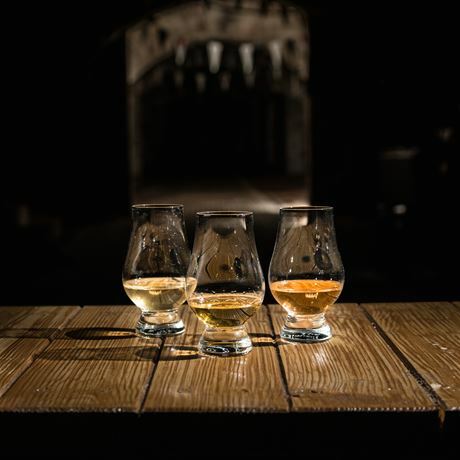 Whisky clubs ticket – Our sister festival, 'Whisky Birmingham' is run by The Birmingham Whisky Club, discounts and inclusions of 10% off the 'general admission' ticket, early entry from 11am and an extra 'Dream Dram' will be part of 'Whisky Bristol'.